Our travels through Nova Scotia were lacking the excitement we frequently had while traveling Central and South America. For example: the border crossings were quick and anxiety free, the vegetables were all recognizable, and police corruption as well as food poisoning were not daily concerns. In fact, the only trouble I seemed to get into was when I made a goofy turn into a deli and a local hooligan honked his horn at me. With that being said, I will not bore you with a cliche trip overview . 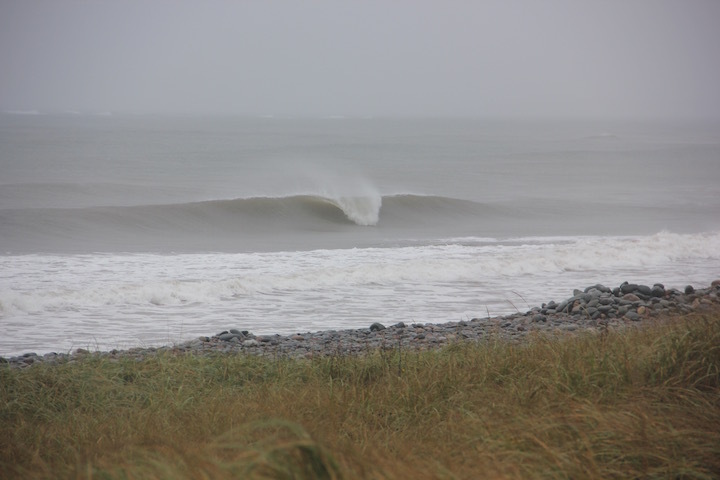 On the other hand, We did get to experience some great surf during the first East Coast hurricane swell of the season. In fact, Nova Scotia has an excellent variety of waves up and down their rocky coast. We were very lucky to have witnessed some of Canada’s best waves working so nicely. 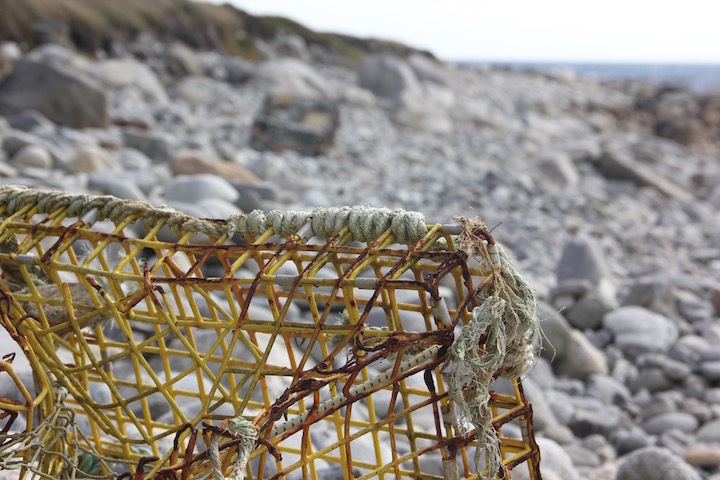 Like most surf trips, especially trips on the Atlantic Coast, luck is something that will always come in handy.